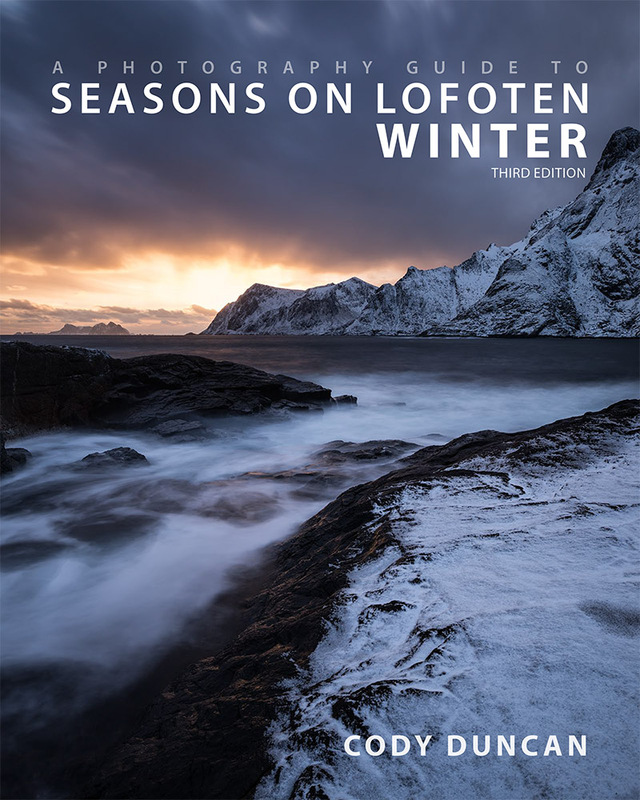 I’m happy to announce that the third edition of Seasons on Lofoten: Winter is now available. 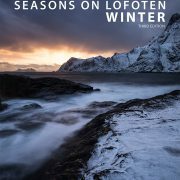 Almost 3 years to the day since I launched the first edition, which was also my first ebook, it now is part of 6 guides to northern Scandinavia. This is mostly just a minor refresh of some data, correcting of some spelling, and a few new images in the portfolio. Those of you who have purchased either of the previous versions will receive and email for a free download of this updated version. Check your spam folders if you don’t see anything! And if you still didn’t get an email, contact me. 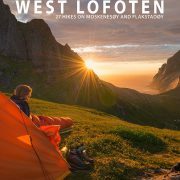 Like the title says, this guide focuses on the mountains of west Lofoten – my home for the last year now and where I have spent a majority of my time. Available for $14. The book is 239 pages long with 150 image, and somewhere around 28,000 words. This is my biggest work yet and took up a lot of my time over the last months – not counting all the hiking that needed to be done over the past summer! But I think the effort was worth it and I’m quite happy with the result. 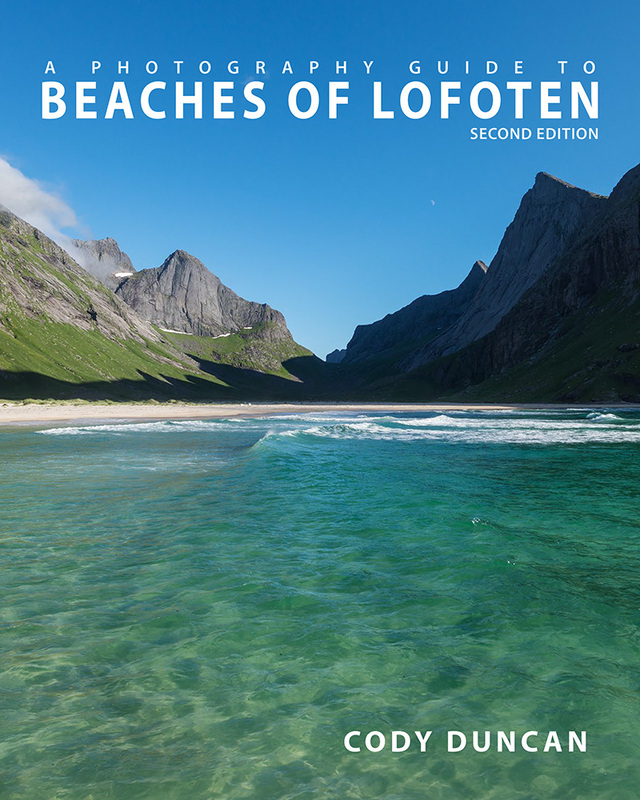 I’m happy to announce that my Beaches of Lofoten ebook has just received an update. 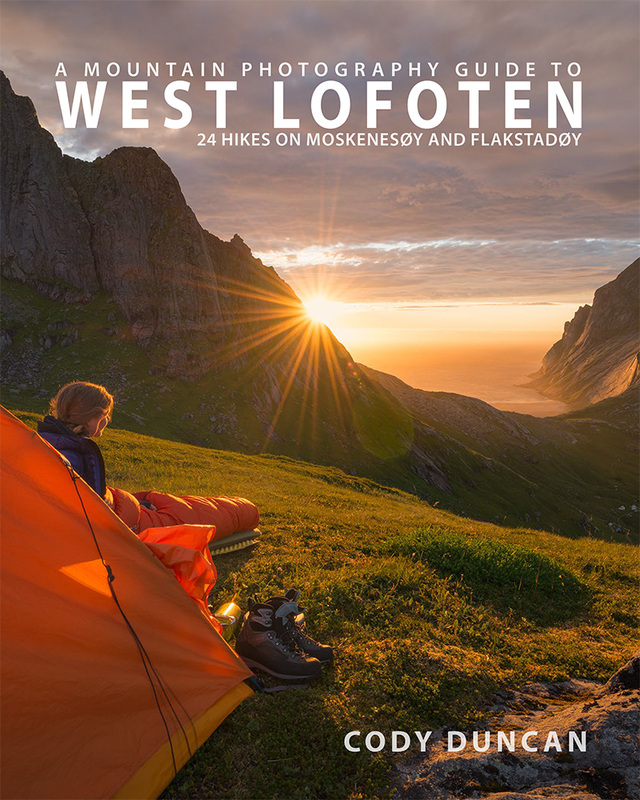 The updates includes two new mountain hikes for Nubben and Flakstadtind, both on Flakstadøy. As well as many new images bringing the guide to 208 pages in total! For those of you who purchased the first edition, you should receive an email sometime today with a link for a free download to the updated version. Along with this update, all my ebooks have received a price increase to $14. 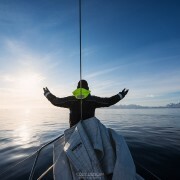 I have put together a short little video about the sailing expedition I joined in August 2015 from the Westfjords of Iceland to Tasiilaq, Greenland. I have already published to photo gallery, so here’s a bit of movement and behind the scenes of the trip. 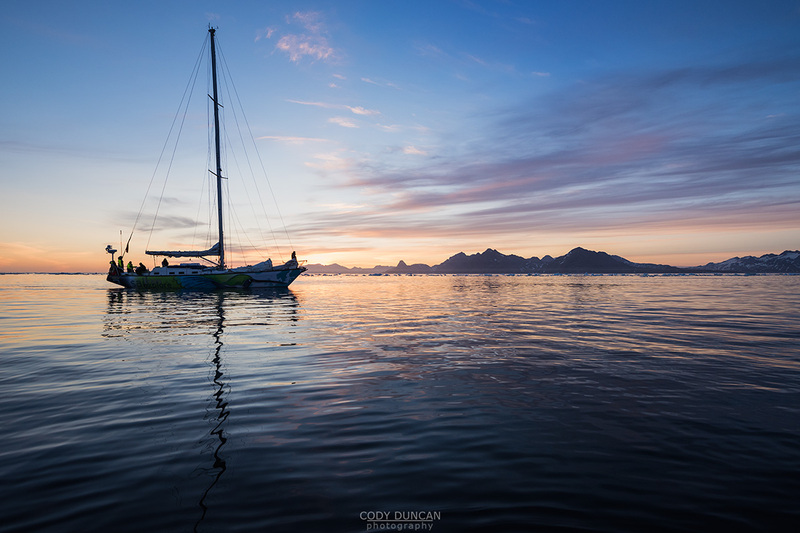 The expedition was organized and operated by Rubicon 3 Sailing, a British based company that focuses on sailing education while exploring adventurous destinations around the world, including: Faroe Islands, Iceland, Norway, Scotland, Madeira, the Azores, and beyond. 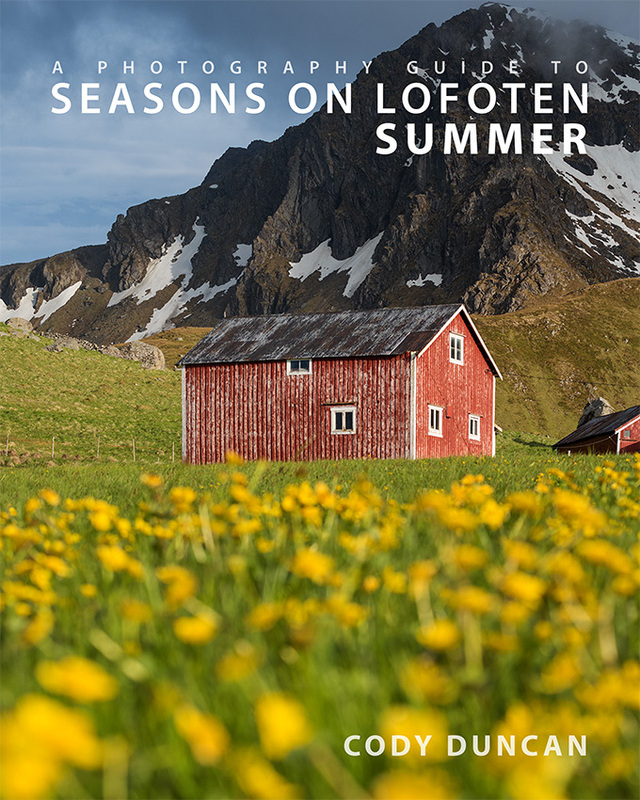 I’m a little late in publishing the news here, but I recently released a another video about Lofoten, this time focusing on summer and autumn. 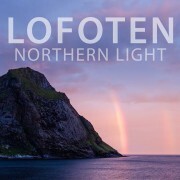 Title Lofoten – Northern Light, it is mostly time lapse sequences taken between 2013 and 2015 during my multiple visits to the islands. 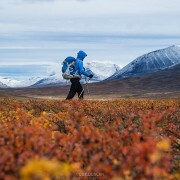 Six years since I first started walking south from Abisko through the autumn forests and arctic tundra of Sweden’s Kungsleden trail, I will be making the journey again. This time I will be part of a team of four, and our goal, Hemavan, 440 kilometres to the south. The team will consist of me, Cody – the photographer, my partner Justyna – the blogger, and the traveling couple of Theo – the filmmaker, and Bee – the writer, the duo behind vdubvanlife.com. I met and briefly traveled with them on Lofoten last year and they were also the first visitors at my new flat in Germany in May, as they were making their way home from a year on the road in Europe in their, can you guess, VW van. Theo and Bee have also recently launched a Kickstarter campaign to help them get some necessary gear for the trip. Often with a week+ between power, the trip is going to require a lot of batteries and memory cards. They are also giving away some prizes, so go check them out. 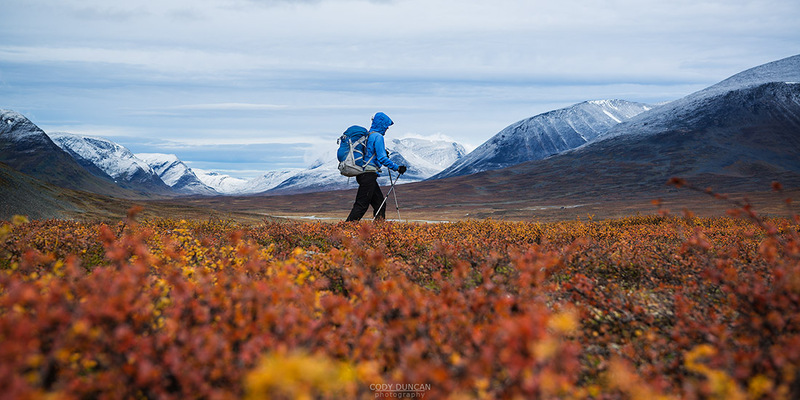 Unlike the last few times in which I have visited the Kungsleden, during which I also combined with visits to other areas of Scandinavia/Europe, this trip will be dedicated to the trail alone. This is one of the reasons I moved to Germany in the spring, so I could focus better on the individual projects I have planned, as I have gotten a bit weary of the 3-6 month backpacking trips as my 30th birthday drifts further into the past. This also gives me the benefit of being able to pack lighter, as I don’t have to worry about splitting my time on the trail and in cities/hostels. September 2nd will be the day we head south, into the wilds of the Swedish arctic, hopefully with the sun bright overhead. Well, hopefully anything but rain really; I’m from California, I don’t like rain. 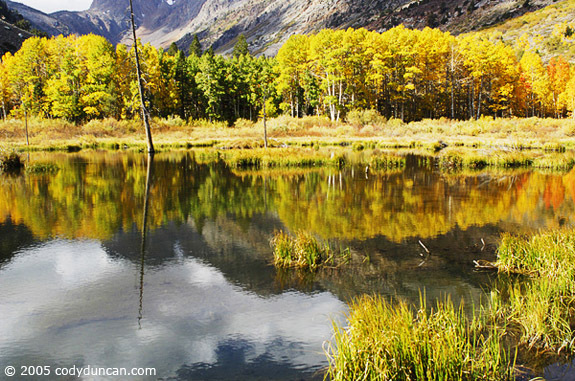 I have hiked this northern section of the trail twice, but it is a landscape that I don’t think I will ever tire of, especially in autumn when the trees are golden yellow and the tundra foliage a mix of oranges and reds. If all goes well, we will find ourselves reaching Hemavan around four weeks later. 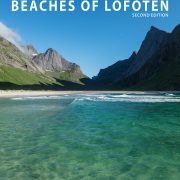 Many of you reading this are probably familiar with my 68north.com website, focusing on Norway’s Lofoten Islands. I was a bit hasty when starting the site in 2010 and was a bit small in my focus. 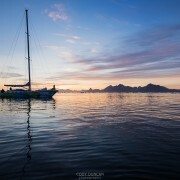 Even though Lofoten was, and still is, one of my biggest interests, I have long had plans for something more. 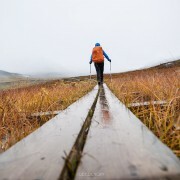 A bigger photography and hiking site dedicated to all areas north. Like Lofoten, the more time I spend in other parts of the northern Scandinavian landscapes, the more I know I will return again and again. 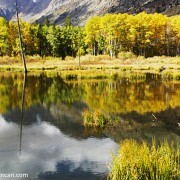 There is simply so much out there to see and walk. If I’m lucky in life, when I’m 60 years old, I’ll be like one of the old German guys I often meet wandering alone on the trail. With stories about the autumn of 1980-something that was so warm they spent 2 weeks in a t-shirt, or the cool summer when they were still in knee-deep snow in July. As my gear lists always seem popular, HERE is what I will be carrying on the trail this year. I’ve now added a new hiking – backpacking gear article for my 2015 hike on Sweden’s Kungsleden trail. While there are a few updates from the last couple years, as I’m planning to hike the entire 440 kilometers of the trail, I’m using a lot of my tried and trusted gear from the last few years. Nothing new or experimental this time. You can checkout the 2015 gear guide HERE.